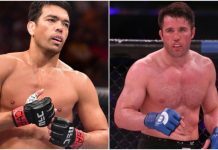 This Bellator NYC card will be headlined by a light heavyweight showdown between long-time rivals Chael Sonnen and Wanderlei Silva. 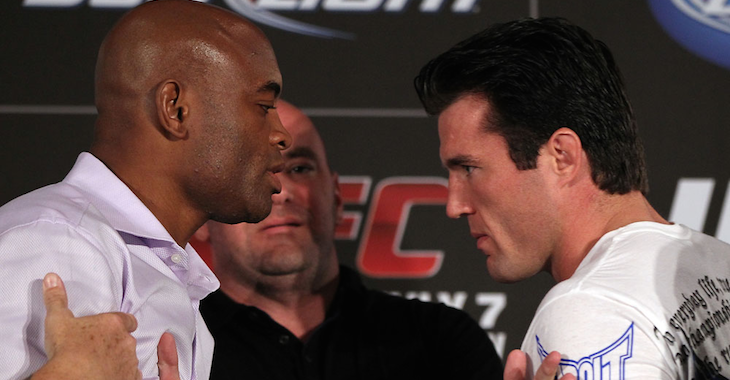 The pair’s rivalry dates back to their shared time as members of the UFC middleweight division. 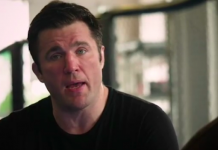 Sonnen will enter this fight having recently come up short in his Bellator debut, succumbing to a first-round submission dealt by Tito Ortiz. Silva, meanwhile, has not been seen in the cage since he knocked out Brian Stann in March of 2013. Bellator NYC’s co-main event will pit heavyweight legend Fedor Emelianenko against dangerous UFC veteran Matt Mitrione. The bout will mark Fedor’s debut in the Bellator cage, and Mitrione’s third fight for the organization. 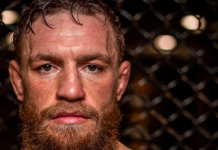 This fight was originally supposed to occur earlier this year. Regrettably, it was scrapped at the last minute when Mitrione was forced out of the contest with a bout of kidney stones. 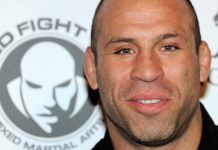 The Bellator NYC pay-per-view card will also feature two dynamite title fights. The first will pit lightweight champion Michael Chandler against the dangerous Brent Primus. The second will see top-10 welterweight and recent UFC outcast Lorenz Larkin make his Bellator debut against the organization’s welterweight king Douglas Lima. Ahead of this June PPV, which Bellator President Scott Coker recently announced will cost $49.95, the eight fighters mentioned above will be touching down in beautiful New York City for a media-only press conference. This press conference goes down today (March 28) at 1:00 ET. It will be streaming live on YouTube, and can be watched at the top of this post. Who knows what kind of madness will ensue! Which fight on the Bellator NYC lineup are you most excited for? Sound off, PENN Nation!